Airgun Flix was born with the idea to bring content creators and followers together in one place. The Airgun community is growing faster than ever before, and with the many different social media platforms available it can sometimes become a job in itself for creators. Wouldn’t it be nice to have one place that people can go to and view the content they desire, as well as interact with the creators themselves. For most of us airgunning is still just a hobby, but no matter who you are, we are all just as important. As creators we have the power to grow this sport to its full potential, we are the largest examples of Airgunners the world can see. 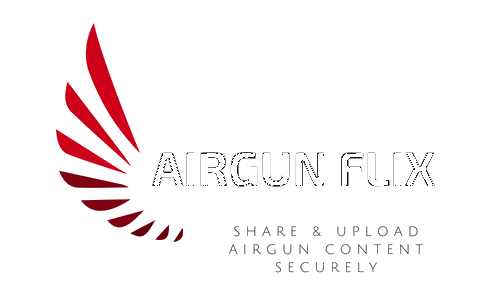 AirgunFlix.com is a direct response to vanishing acts of Airgun content on the web. Popular Airgun content has been disappearing without any warning to the content owner. Some may look at this website as a ‘reinvented wheel’, but we truly believe it can be unlike everything we already have available. Please join and help us grow in a positive way!! If you are a supporter of free speech & your second amendment right- please support our imperfect community.